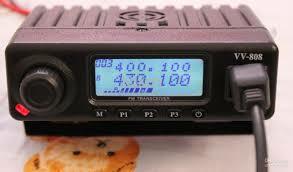 Looks like it's dual band, I see both UHF and VHF freqs listed in the description. Great find! Yep, I missed that. It might mean that there are two (VHF and UHF) versions.